The Evad3rs have announced that iOS 6.1.1 firmware released today for the iPhone 4S is still susceptible to the Evasi0n jailbreak. 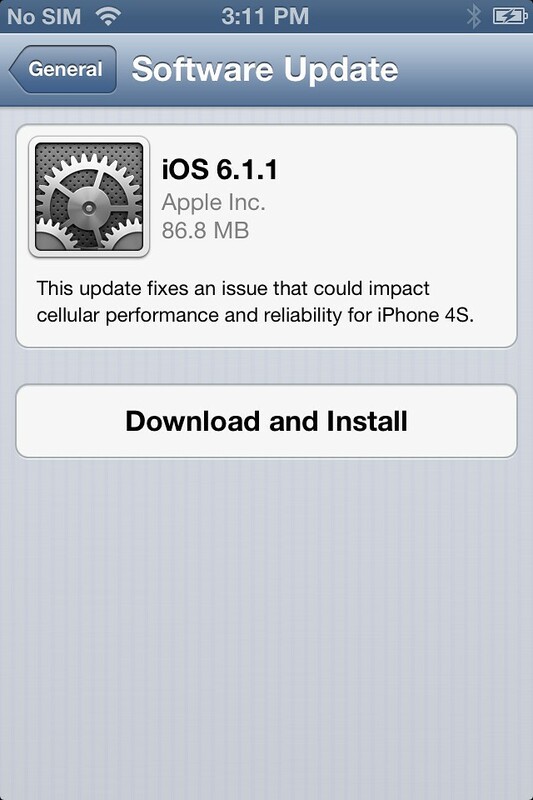 Planetbeing tweeted: Apple released 6.1.1 for the 4S only today. The JB still works fine. 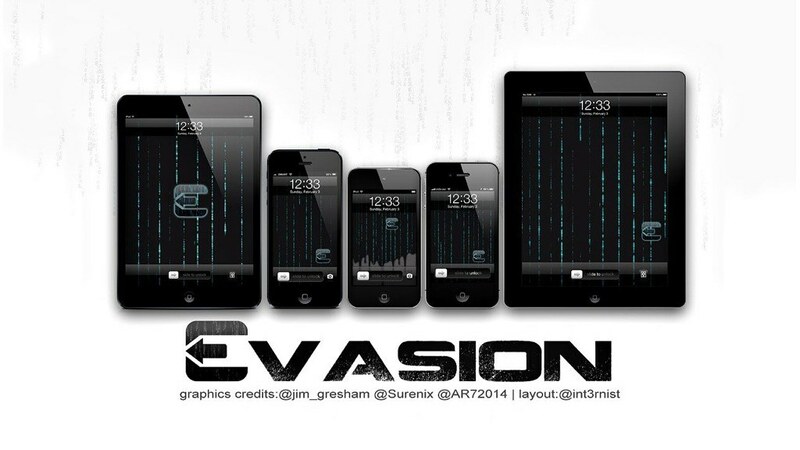 We will release an updated evasi0n that recognizes it as supported. Follow us with the links below to be informed as soon as the update to Evasi0n is released. You can find detailed instructions on how to jailbreak your device here. Update: The jailbreak has been updated with 6.1.1 support! Vodafone recently told customers "We’re aware of an issue caused by Apple iPhone 4s handsets that have been upgraded to iOS 6.1 which impacts performance on 3G." The carrier also recommended "that anyone who has not yet installed iOS 6.1 on their iPhone 4s should delay doing so until Apple has confirmed that their problem has been fixed."